Here at Al Nassar we are professional and very experienced we aspire to provide our clients with a service that is second to none giving our clients clear and sound advice and Legal Services in a professional way and yet making it personal to suite the individual needs of our clients. 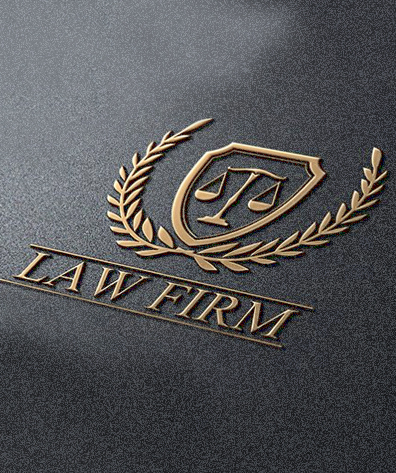 We devote much time for each of our clients and we have issue-specific experience in all branches of Law’s in all of which adds up to tremendous value and real world savings for our clients. We are transparent and always keep our clients informed of progress in their cases and keep them up to date.